Ed casually remarks on the weather we’ve been having as he enters the room, a subtle charm circle even his most ordinary sentence. There is just something classic about subtle pink and orange roses with small hints of lavender on a navy background. 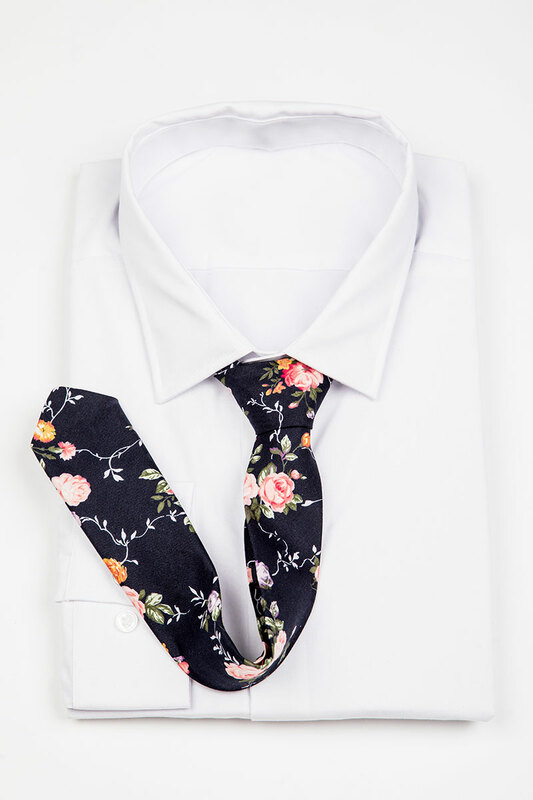 For the guy who cautiously likes to add some print to his wardrobe. 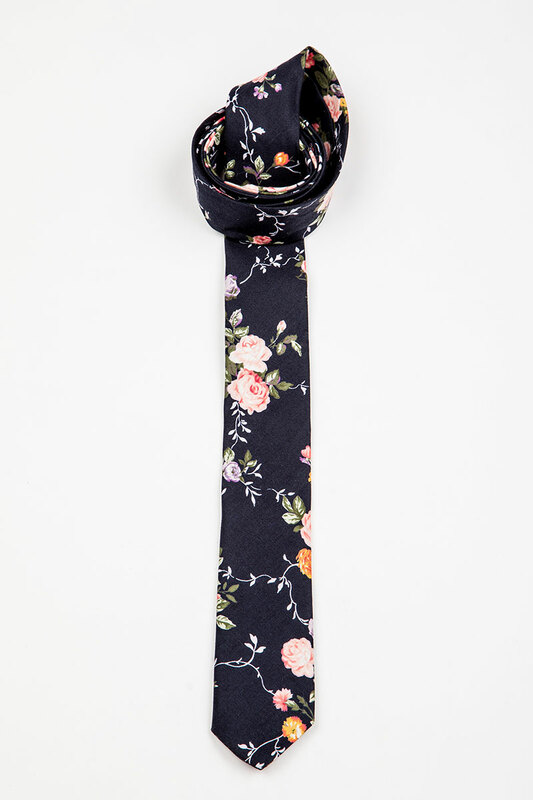 We at the JCclick studio love floral ties for this season. 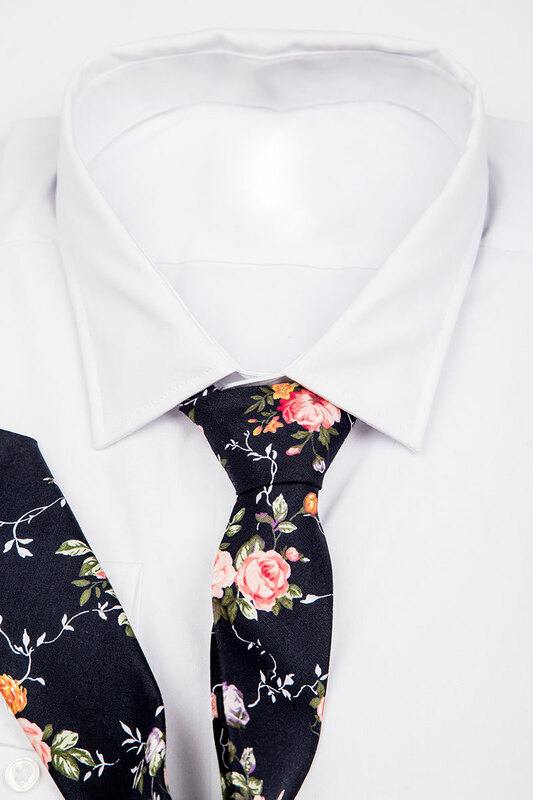 These ties add a pop of print without sacrificing the simplicity of your style. They add a blend of colour in moderate concentration. So where and how do you wear them you may ask, my dear gentleman, anywhere your heart desires. Even if you are cautious when it comes to print, pair them with a classic white button-down or a simple suit and you will be sure to turn some sartorial heads. For the seasoned print aficionado mix and match them with contrasting shirts or jackets. Be brave and try something new.